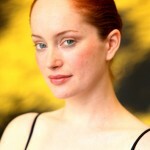 Dutch actress Lotte Verbeek will play opposite Jeremy Irons in the upcoming Showtime mini-series The Borgias. Verbeek will play Giulia Farnese, one of Rodrigo Borgia’s young mistresses. Farnese was known for her beauty and was an inspiration for many of the 15th century masters. It is said that Raphael’s portrait “Young Woman With Unicorn” was inspired by Farnese. 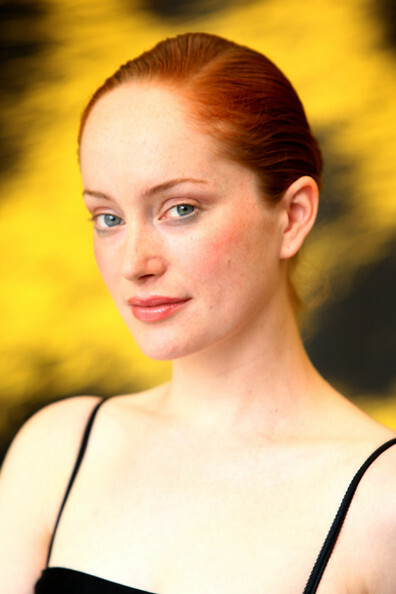 According to Verbeek’s agent Jeremy Conway, casting was decided because of Verbeek’s strong resemblance to portraits of the real-life Guilia Farnese. Last year the 28 year old won the best actress prize at Locarno for playing opposite Stephen Rea in Nothing Personal (a film by Urszula Antoniak). Verbeek was also picked as a European Shooting Star at the Berlin Film Festival in February (a programed aimed at finding new talent throughout Europe and bringing them mass attention) . Verbeek is currently in Budapest filming The Borgias. Filming began on 23 July and will continue into December.